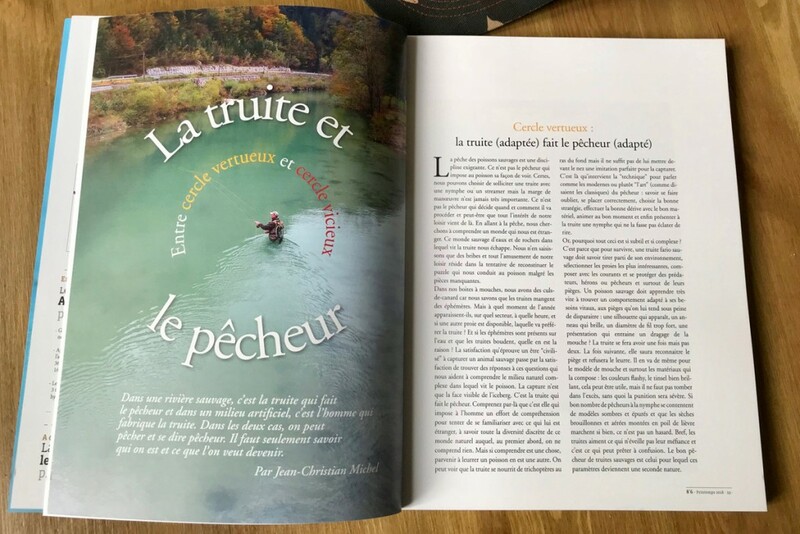 Here comes a new fly fishing magazine on paper : 8.6 Magazine ! 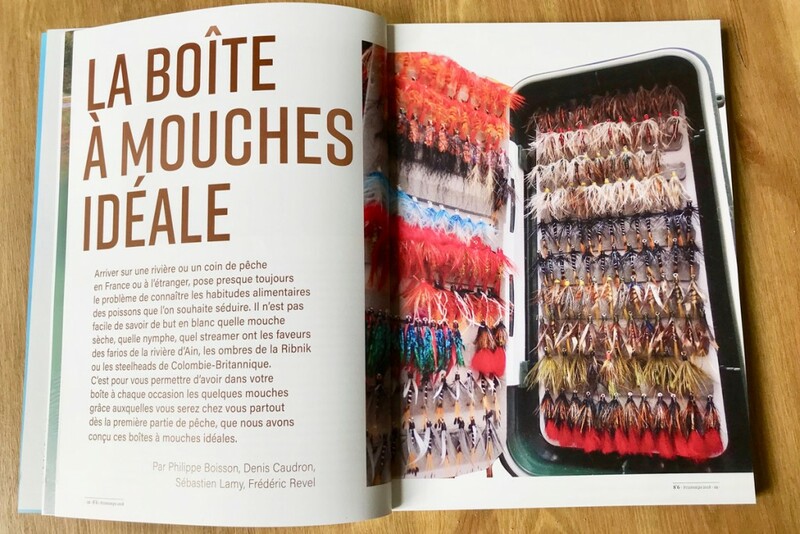 It’s a French and much to our surprise it rocks! 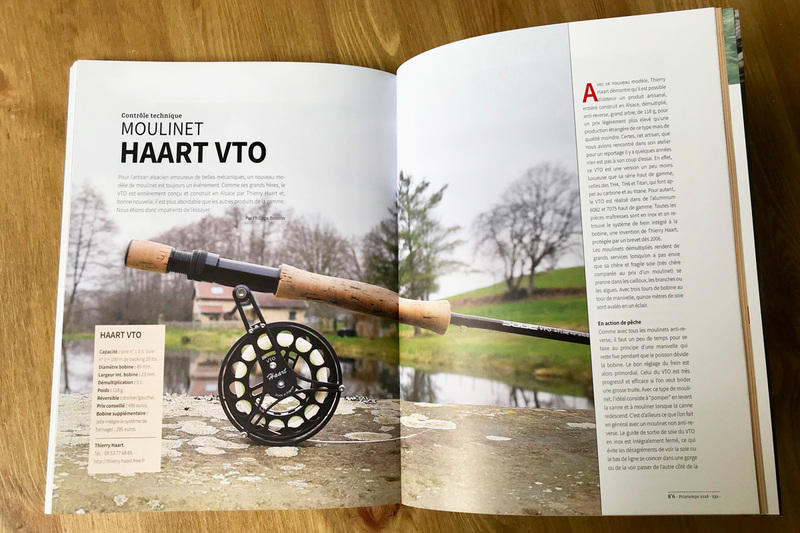 We have been dissing on print magazines (but one in the US and one in Italy) because they were boring, not up to date and basically made for the anglers born before 1950. 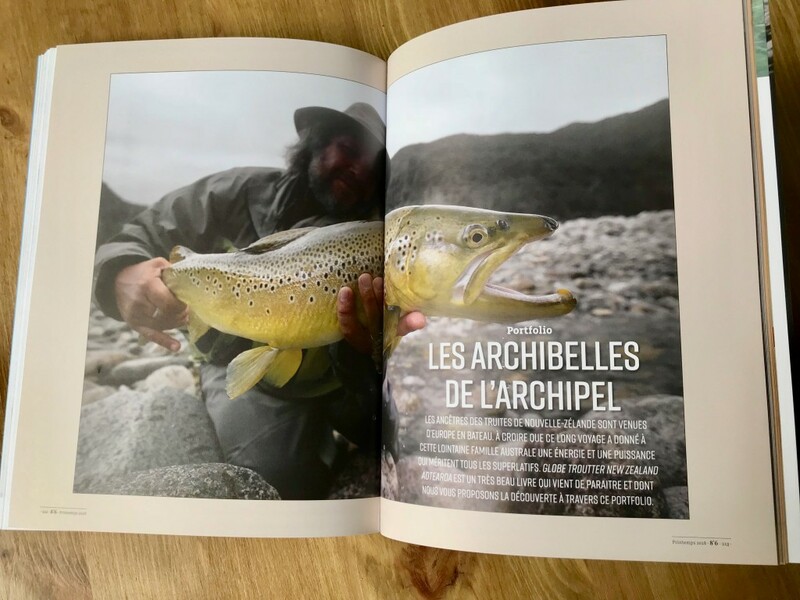 But this one is a not a new comer either, it’s made by the people who ran Pêches Sportives, one of the best flishing magazine, I say Fishing because it was a magazine for fly and lure fishing, with one thing in comon, protect our rivers and our fish! 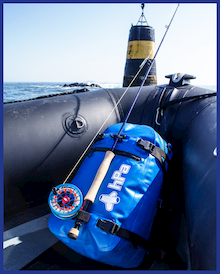 So now it’s time to welcome 8.6, the name comes after the lentgh of the rods wether fly fishing od spinning. 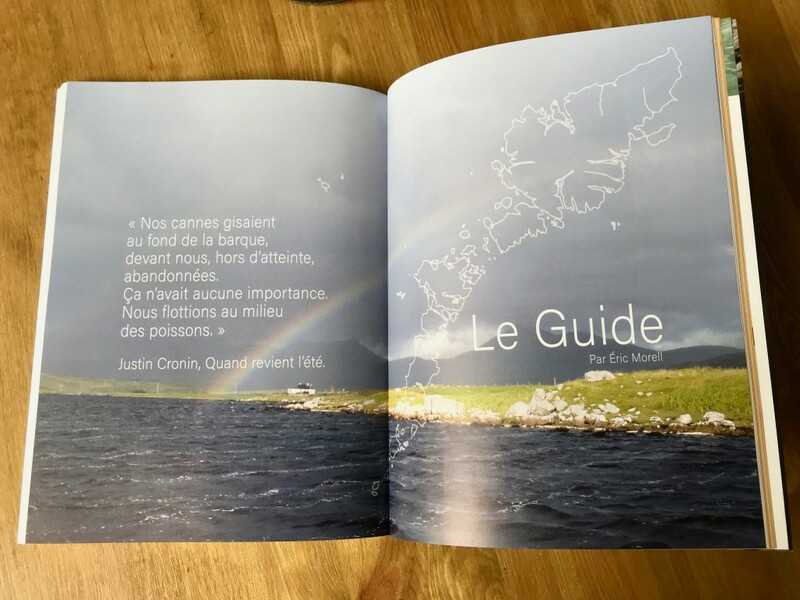 It’s published 4 times a year, and it’s not a mag but a Mook! The son of a mag and a book, like a coffee table you want to keep it in your bookshelf. 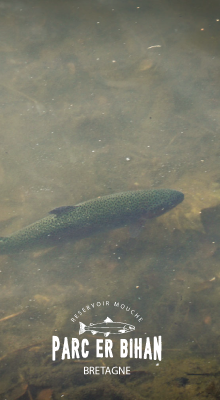 1 – A philosphical question: The fish we deserve, wild or form nursery? 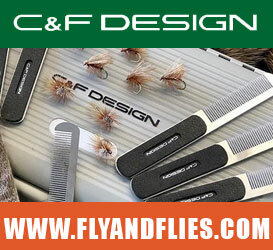 2 – it’s the masterpiece of this issue: The Perfect Fly Box, big photos, and the list of the flies (not all the flies, you can leave your 4893 fly boxes home) you will need for each river, 11 of them in this issue including Ain river (France), Aude river (France), Varma river (Iceland), Rio Aluminé (Argentina), Rio Paranà (Argentina), Ribnik river (Bosnia)… 3 – Due to global warming and the extension of cattle, you need to know if your river is healthy or not, here’s a guide to know how! 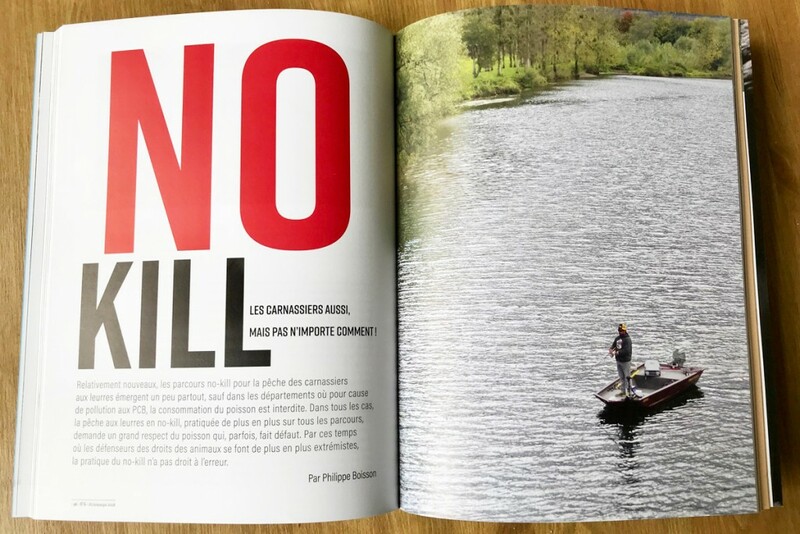 4 – We support No Kill, wher it is useful because some species have to be protected, but No Kill for Pike, walleye, Musky? 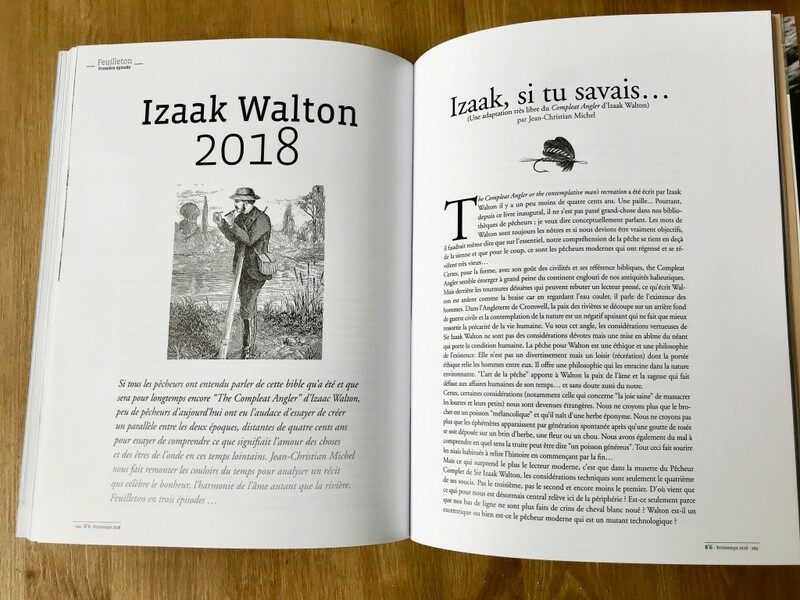 5 – A novel on Izaak Walton coming back to fly fish in 2018! 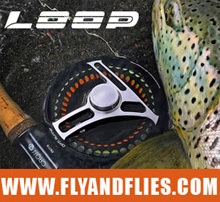 8 – Than as in every fly fihsing magazine, to feed our obsesion, here’s the gear report! 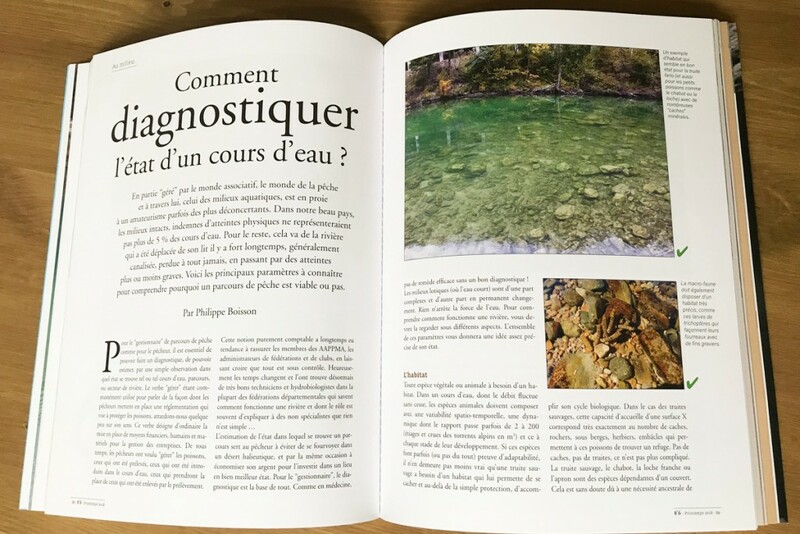 So, if you want 8.6 in your bookshelf it comes 4 times a year and the price for France is 60€, you have to check if you want it shipped abroad. 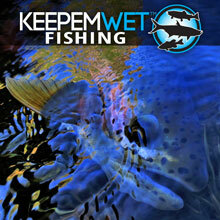 Suscribe here. Ah Grand Air… J’ai toute la collection. Et je me souviens encore de l’oeil du tarpon dans le métro! Trois bon! Allez vive 8’6 et vivement qu’il arrive dans ma boite aux lettres.